Steve Smith is the founder and CEO of ABC Business Sales. 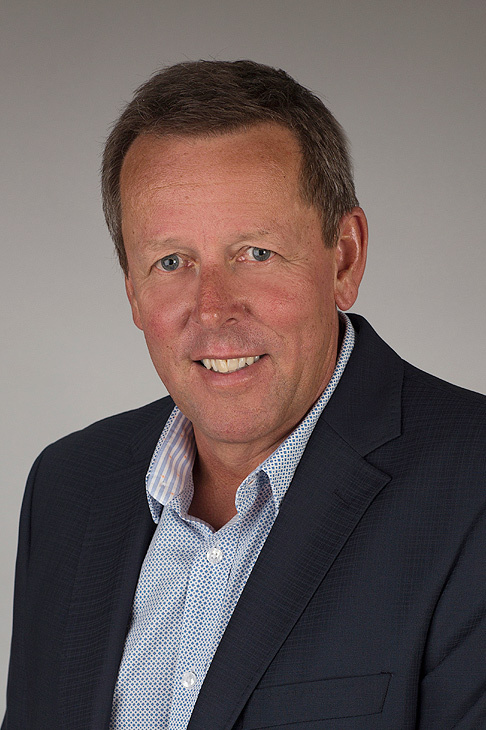 Steve is an associate of the Real Estate Institute of New Zealand and established ABC Business Sales in 1986. His philosophy of ensuring that clients are offered unparalleled standards of professional excellence, service and innovation is one that has seen ABC Business Sales maintain its pre-eminent position since its inception. Being never far from the action, he remains actively involved in negotiations and helps assist our nationwide team of Business Brokers and Business Partners connect people to opportunities every day.